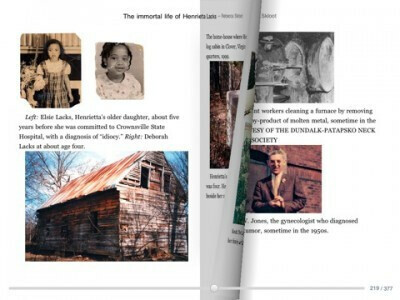 Even though some owners rely on the iBooks app for iOS as their primary source for reading books on the iPad, the Google Books app for iOS is also a decent alternative – even more now thanks to a recent update. Naturally, you can expect to find some new features and bug fixes with this update, but the ebook reading app just finally got support for landscape mode. Meaning, iPad owners can now read peacefully in either portrait or landscape. Furthermore, the new “Find” feature allows users to match words as you scroll through a particular ebook. And finally, the bug fixes allow for better speed when turning a page with the app. 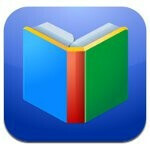 If you haven’t done so already, you can check out the App Store to download the latest version of Google Books for iOS.